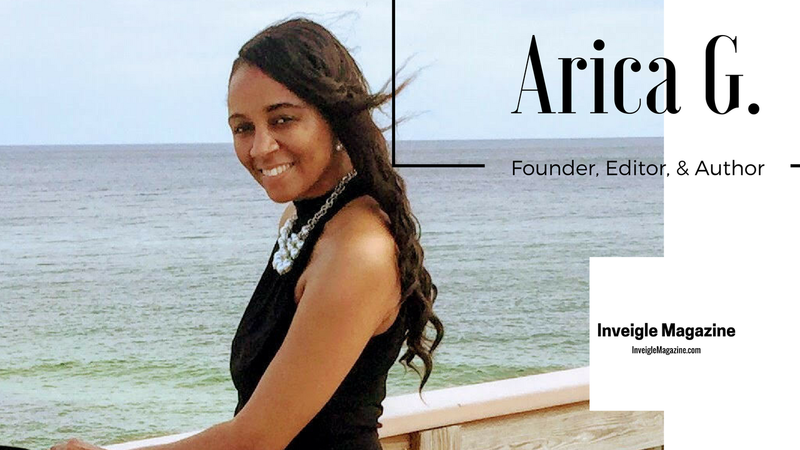 Arica Hart (Arica G.) is Founder, Editor-in-chief, and one of the authors of Inveigle Magazine. She has a degree in business Management and Marketing. She enjoys public speaking and networking. She created a premiere Lifestyle, Fashion and Beauty Magazine called " Inveigle Magazine " to entice you towards positive change and increase the quality of life. 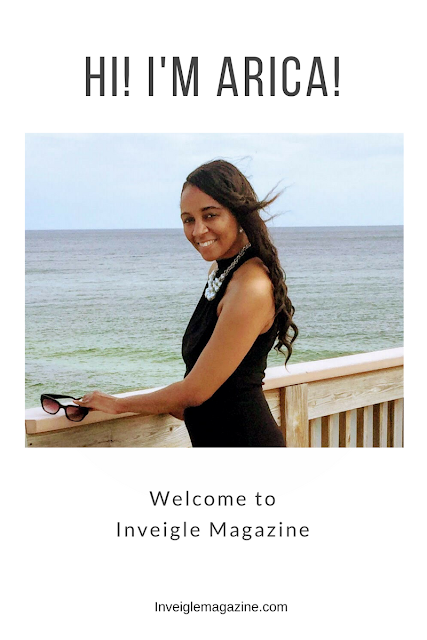 With Arica's love for writing and informing the Universe about a variety of topics, Inveigle Magazine was born. Arica Hart is also the host of Inveigle Magazine Podcast. You can always read our articles and also listen to our Podcast to stay up to date. Arica, is also Founder of a hair and beauty blog called "Styles by Arica Hart" that has been featured on a variety of world-wide media publications. She is also a professional reader.